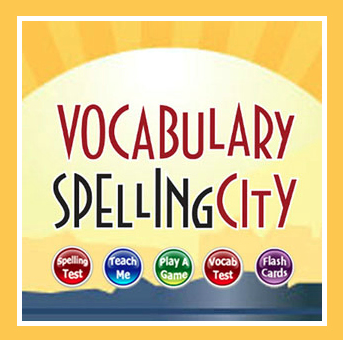 VocabularySpellingCity provides spelling, vocabulary, writing and language arts activities for K-12 cross-curricular word study. We created the site to automate spelling tests, give students immediate feedback, and save teachers the time it takes to administer, grade and record the tests. 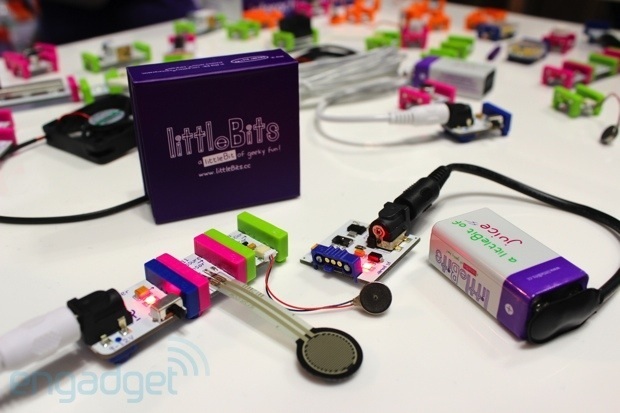 We aspire to provide students with engaging games to motivate study and promote academic success. 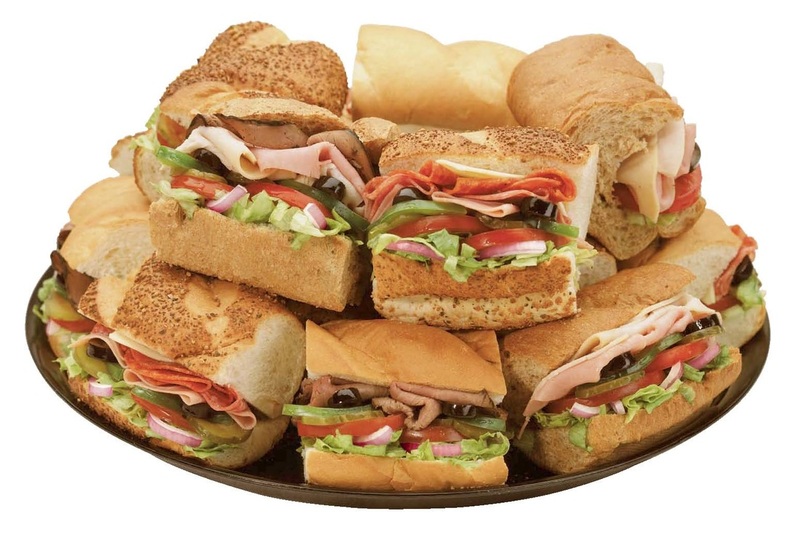 We aim to continually advance our services while providing helpful and courteous support. What if you could alert everyone simultaneously right from wherever you are and let them know you need help or what action to take? 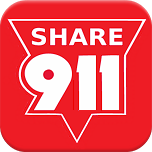 Share911 does exactly that, simultaneously sharing your emergency with fellow employees, managers and public safety personnel showing them where help is needed, how to navigate to that location faster or keep them out of harms way. 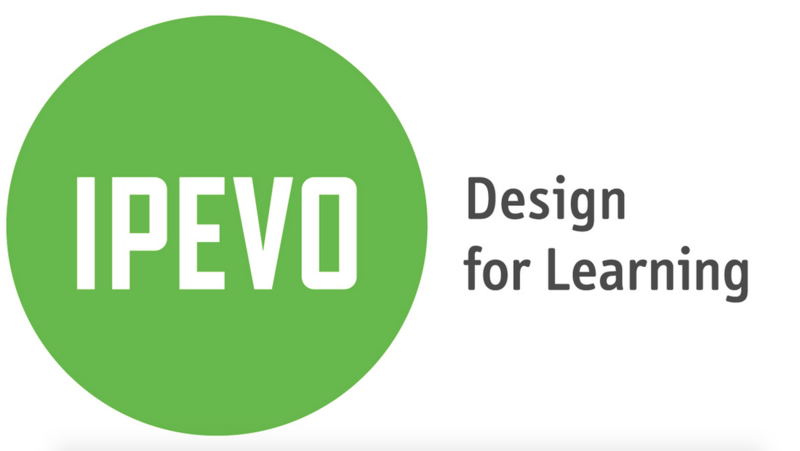 IPEVO makes versatile teaching tools instead of specialized “classroom equipment.” We go beyond the usual conventions of classroom technology — large, expensive, specialized and complex — to rethink simple and flexible solutions for interactive teaching in today’s classrooms.